The Zadie Project is a 501(c)3 nonprofit organization battling food insecurity by helping feed and educate children, families and seniors in Atlanta. Did you hear about the SOUPER WALK? The Zadie Project's mission is to combat food insecurity for families and seniors in Atlanta. Our mission is two-fold. 2. Educate the community on the possibilities of urban gardening and the importance of making healthy food choices. We partner with school programs, neighborhood community clubs, children's homes, homeless food banks, and homeless youth outreach programs. These community partners create safe and enriching environments for children and seniors who struggle to access or afford enough nutritional food. Using the harvest from The Souper Farm and other local farmers, we make seasonal soups on a weekly basis at Souper Jenny Westside. Working with community partners, we get quarts of healthy, delicious soup into the hands and bellies of those that need it most. The Souper Farm strives to empower communities through educational gardening classes and learning opportunities that allow children and adults to see where their food comes from and how easy it is to have your own garden. 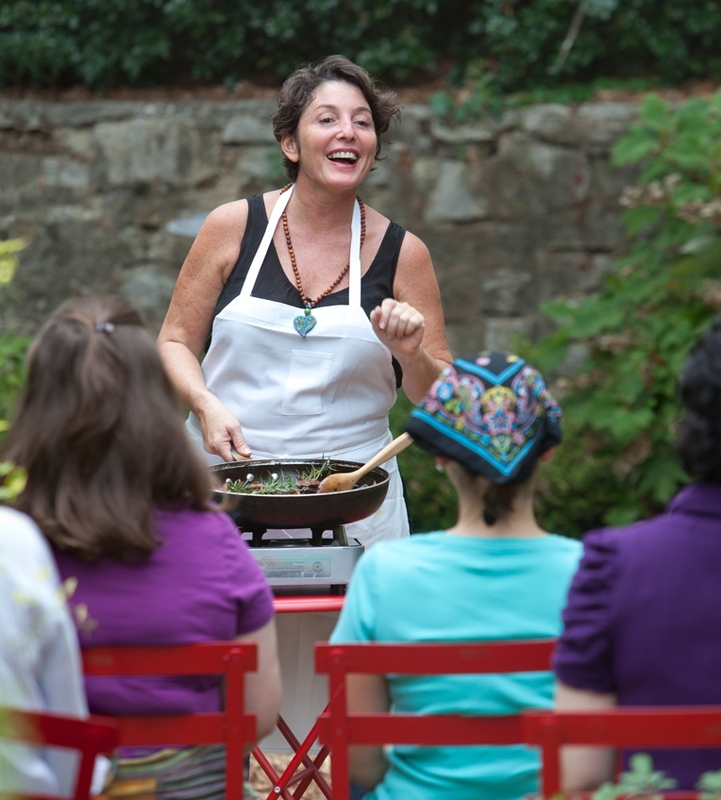 Our program in schools and community centers where we teach children and adults how to eat to fuel your body, along with discussing the importance of fresh ingredients and how to prepare them. Did you know that 28.2% of children in Georgia don't always know where they will find their next meal? How about the fact that the rate of food insecurity among seniors has increased 68% in the last 10 years? Access to healthy, nutritious food is at an all time low in Georgia and it's time to get involved. We plan to help change the face of hunger in our community. For each bowl of My Dad’s Turkey Chili sold at Souper Jenny, they donate the cost of that chili back to The Zadie Project. Those funds then go towards the expenses of making and packaging seasonal soups into quart containers. We then work with local organizations to get them to those families that need it most. 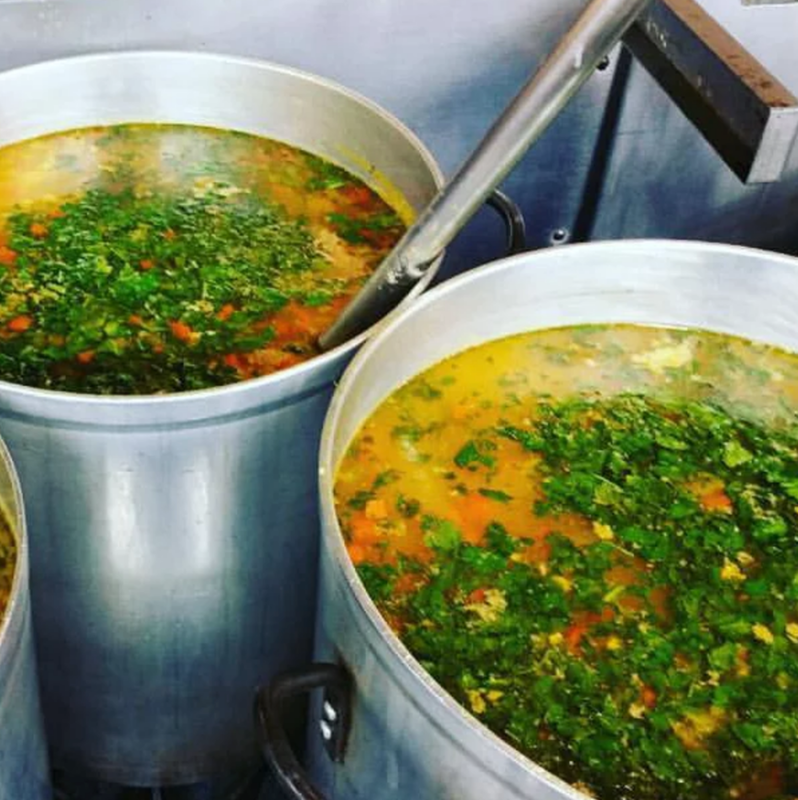 As of August 2018, we have donated over 20,000 quarts of soup and have taught twelve classes through after-school programs in Title 1 schools, at community centers, and at The Souper Farm at Souper Jenny Westside. Knowledge is power. Let us know if you'd like to arrange a class or workshop at your site or at ours! Lend a hand, or a ladle. We always need help in the kitchen with packaging and labeling our soups. Farmer Jeff always needs extra hands on the farm. If you need volunteer hours for school or want a project for your work team, let us know! We have big dreams, but not a very big budget. All contributions are tax-deductible!